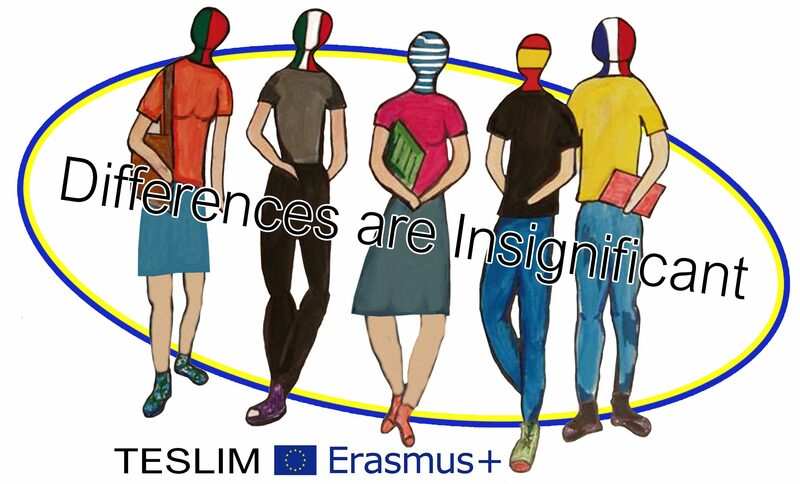 “Tackling Early School Leaving & Inclusion Minorities” is the name of an international cooperation project framed in the European Erasmus+ program, between five secondary schools of five countries: Greece, Spain, France, Portugal and Italy. The project aim to prevent school drop-out, and increase the self-esteem and enhance interpersonal relationships between students, with their teachers and between the school and their families. In addition, for our minority students there is a further need to support them linguistically through supportive teaching methods as well as avert racist behaviour, since their poor language skills often result to marginalization, which often results in early school leaving.